The celebrity chef and TV presenter Gregg Wallace will be appearing at this year’s Bishop Auckland Food Festival. Gregg – who has co-presented MasterChef since 2005 – will be demonstrating his cooking skills at Bishop Auckland Town Hall on Sunday 14th April between 11.00 am and 2.00 pm. Gregg’s demonstration will see him making a variety of delicious dishes while letting festivalgoers in on a bit of behind-the-scenes gossip. Tickets for Gregg Wallace’s show are priced at £10. VIP tickets are available at £15, a deal which includes priority seating and a meet-and-greet opportunity. Gregg started his career by working as a greengrocer in London’s Covent Garden Fruit and Veg Market. He then started his own company – George Allen’s Greengrocers – in 1989, which would go on to have a turnover of over £7.5 million. Thanks to his business success, Gregg was invited to co-present Veg Talk on BBC Radio 4, which led to a number of TV presenting opportunities. Gregg has presented – or appeared on – BBC 1’s Saturday Kitchen, Eat Well for Less, Turn Back Time, Inside the Factory, MasterChef, Harvest, Supermarket Secrets and Who Do You Think You Are? 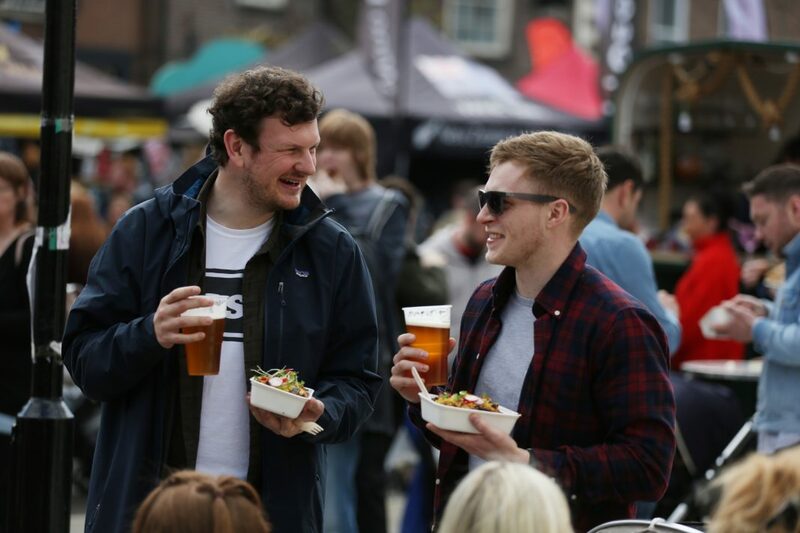 The Bishop Auckland Food Festival 2019 is set to feature stalls selling mouth-watering food from across the world, in addition to live music, children’s entertainment, and cookery demonstrations and workshops. More celebrity guests will be announced in the coming weeks. 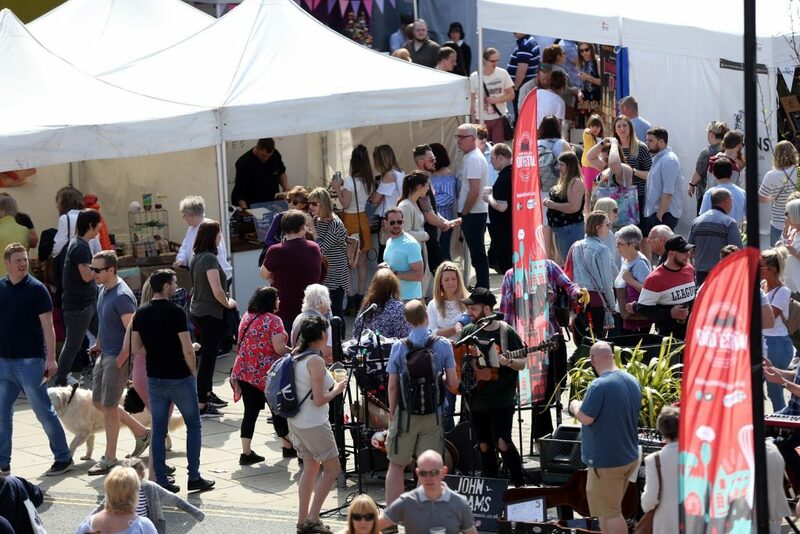 Last year’s Bishop Auckland Food Festival attracted more than 27,000 visitors, leading to record sales for traders and a boost for local businesses. 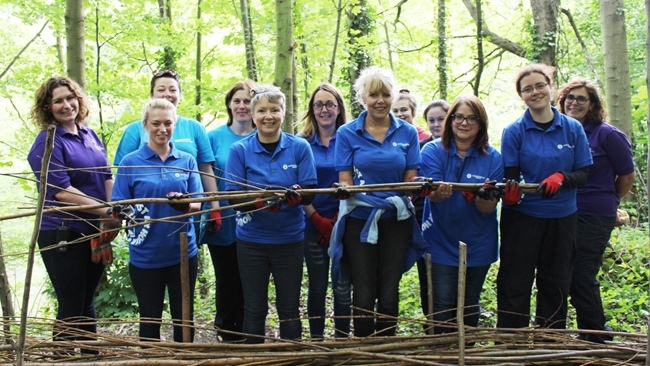 Feedback was extremely positive and the festival’s organisers are using visitors’ comments from 2018 to ensure this year’s festival is even better. To book tickets to see Gregg Wallace or to stay up-to-date with more news about the Bishop Auckland Food Festival 2019, please go to www.bishopaucklandfoodfestival.co.uk. You can also follow @bishfoodfest on Facebook, Twitter and Instagram.